I first became interesting in the subject of whaling when I ate whale (admittedly, quite tasty) in Akureyri, Iceland. The Lonely Planet guidebook took a decidedly anti-whaling stance and not without good reason: whale watching is actually a much more profitable industry than whaling and unsurprisingly the two are somewhat mutually exclusive. Whaling is one of those things we’re just instinctively opposed to without knowing why. The “I love the animals” argument doesn’t hold water because considering the amount of fish whales eat you actually save lives by killing them. The endangered species argument is valid but misleading. And finally the argument that whales are uniquely intelligent creatures is not backed up by any real science with the possible exception of the sperm whale which nobody hunts anymore. Dolphin hunting (dolphining?) is related but not the same. Back to the endangered argument: “whales” is a very broad term that envelopes dozens of different species, many of which are not endangered in the least. Of the whale species that are endangered probably the most famous are the blue whale and the right whale. Nobody hunts these species anymore. Not even Japan, and that’s saying something. Enter the International Whaling Comission (IWC), a well-intentioned but emasculated body. In 1986 the IWC voted to impose moratorium on commercial whaling. However, not being a formal treaty organization this is all non-binding. The chief whaling states–Japan, Iceland and Norway–have largely ignored the moratorium. Canada’s response was the most hilarious: we just simply left the organization. Japan is the strongest defender of whaling on the IWC, its anti-whaling counterpart has been the United States. Both have been accused of using trade or other outside influence to buy votes within the organization. This is getting too long, which means there will inevitably be a part two. The tricolour is an old flag design that has been widely copied the world over. The prototypical examples are those of the Netherlands (horizontal) and France (vertical). 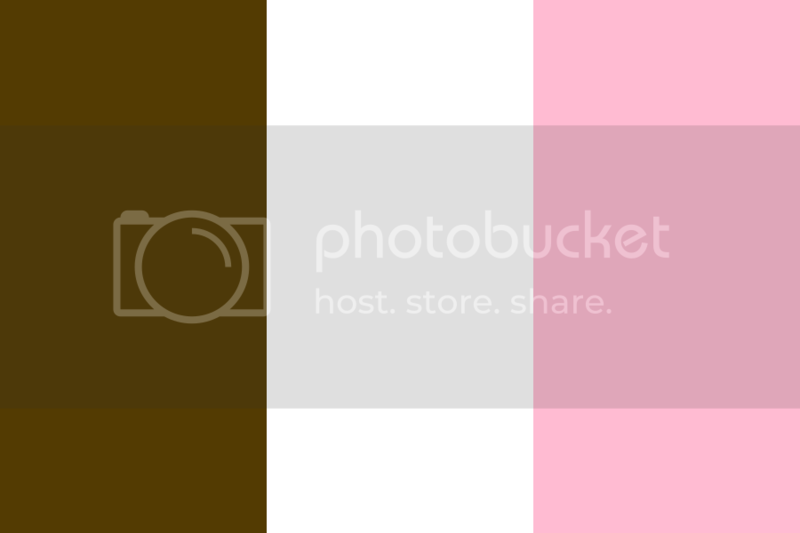 Now it comes as a surprise to me that noone has thought of creating the Neapolitan ice cream flag. I mean, I’m sure somebody, somewhere has at least pondered this concept but in searching the Internet I wasn’t able to find anything. And thus it goes without saying that the flag of Naples unfortunately does not resemble Neapolitan ice cream. The idea first came to be when I was looking at the Newfoundland tricolour, which had already been an inspiration for the Irish flag.